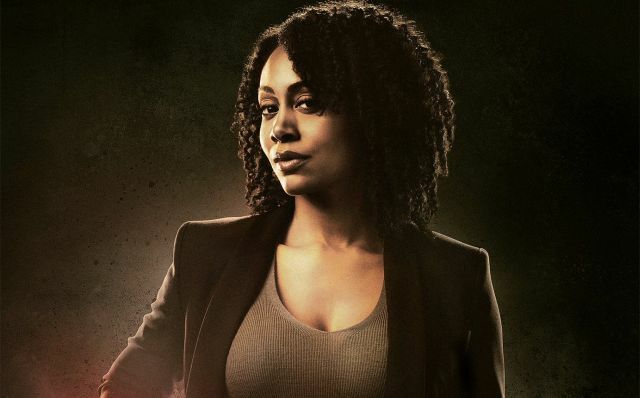 Though we won’t be meeting her until tomorrow’s premiere of Marvel’s Luke Cage on Netflix, star Simone Missick has confirmed that we’ll be seeing more of her character Misty Knight. Marvel’s The Defenders sees all of the “street level” heroes coming together with Daredevil, Jessica Jones, Luke Cage, and Iron Fist. It’s also been hinted at that Jon Bernthal’s The Punisher will return for the series as well. Marvel’s Daredevil showrunners Douglas Petrie and Marco Ramirez will serve as showrunners for Marvel’s The Defenders, which begins production later this year for a 2017 premiere on the streaming site. 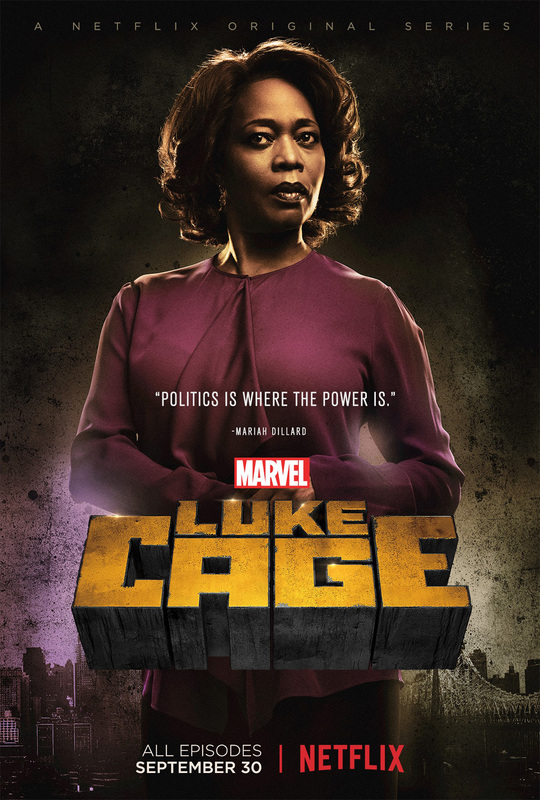 Marvel’s Luke Cage also features Mike Colter as the title hero plus Frank Whaley as Rafael Scarfe, Mahershala Ali as Cottonmouth, Theo Rossi as Shades, Alfre Woodard as Mariah Dillard, and the return of Rosario Dawson as Claire Temple. Cheo Hodari Coker (Notorious, “NCIS: Los Angeles”) serves as executive producer and showrunner of the anticipated series which will premiere everywhere that Netflix is available on September 30.